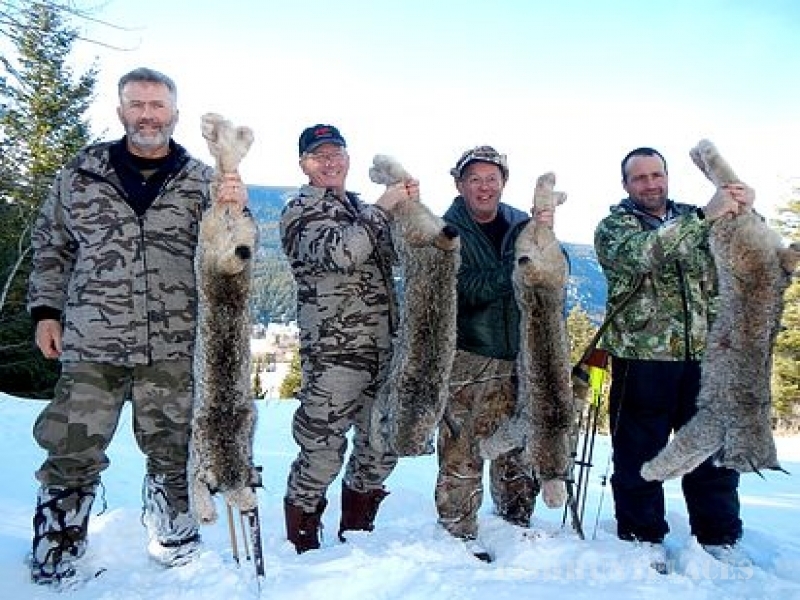 This awesome part of British Columbia hosts an abundance of wildlife which can be hunted during the spring, fall and winter seasons. Mule deer, Canadian moose and mountain goat are hunted from September into November from the ranch country to the high alpine meadows. 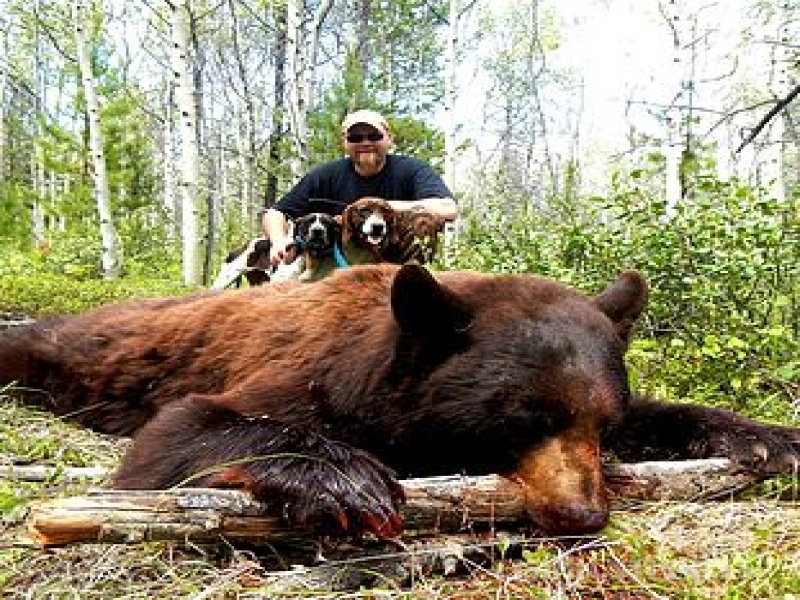 Worldclass blackbear, cougar and lynx are hunted using highly trained hounds through the different seasons. The lodge is our home where meals are served and the days' activities start and finish. 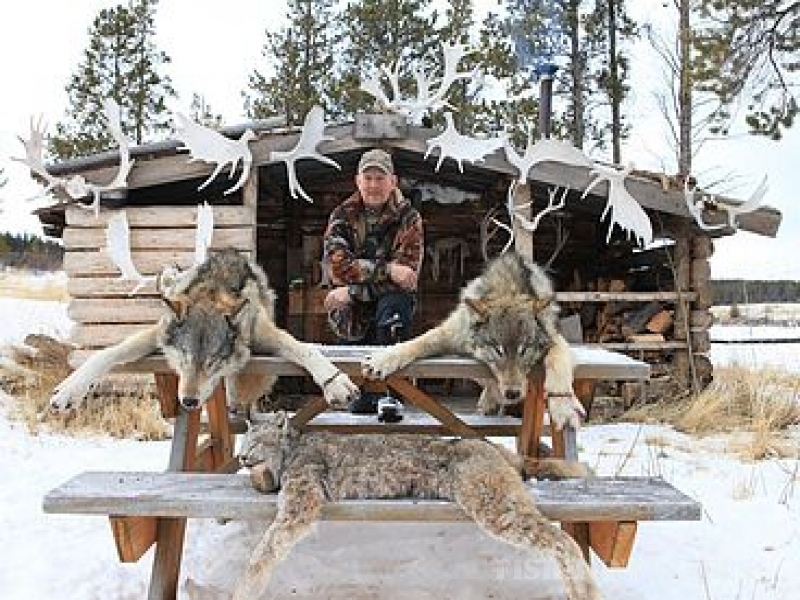 Skinner Creek Hunts caters to small groups of hunters and individual hunters who stay in one of our three modern log cabins, equipped with a wood stove, hot water and electricity. 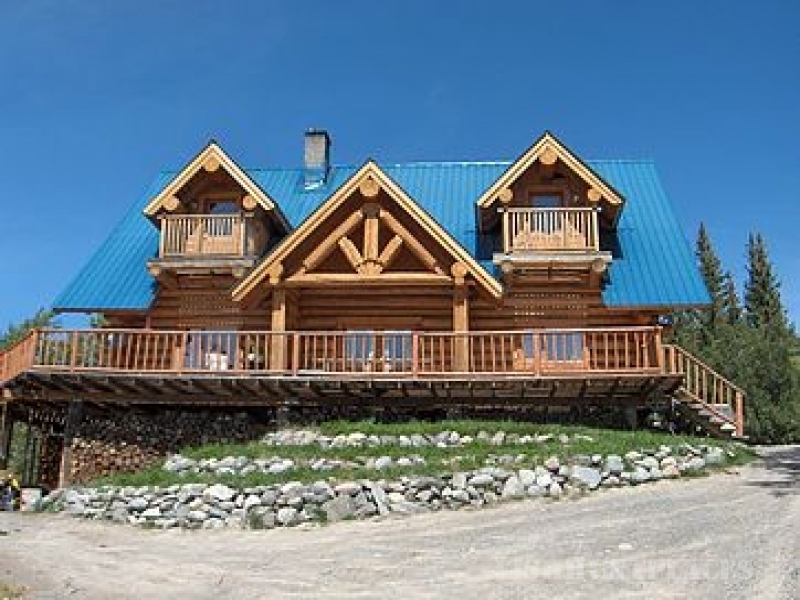 Hunters fly in to Williams Lake, BC and can get picked up for a fee or rent a car and drive the 3 hours to the ranch.